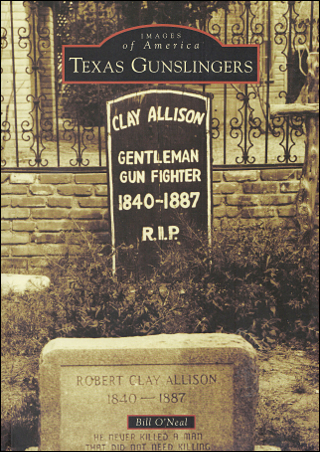 Saturday, June13th, 2:00 – 4:00 p.m.
Galveston Bookshop will host a book signing on Saturday, June 13th from 2:00 to 4:00 PM with Bill O’Neal and his new book on the history of Texas gunfighters. 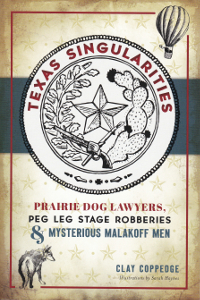 Texas Gunslingers presents the concept of Texas as the gunfighter capital of the West and takes a look at the most notorious men and events in Texas gunfighting history. There were more shootouts and blood feuds in Texas, and more gunfighters from Texas, than any other territory in the West. 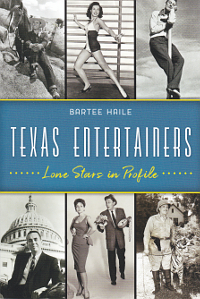 Bill O’Neal is the State Historian of Texas and the author of more than 40 books. In 2012 the Wild West Historical Association presented Mr. O’Neal its Lifetime Achievment award, and in 2007 True West magazine selected him Best Living Nonfiction Writer.